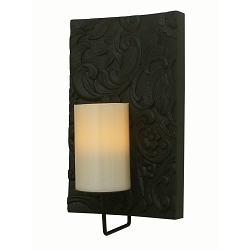 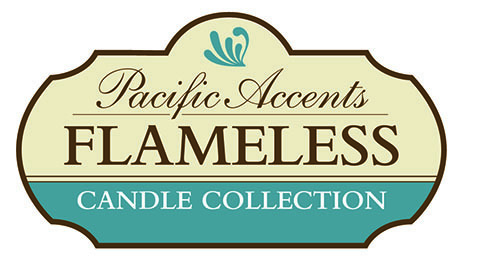 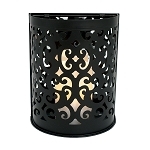 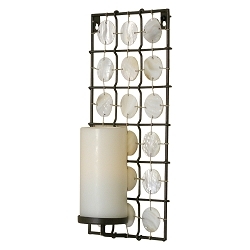 Choose from a wide variety of beautifully crafted flameless candle sconces from Pacific Accents. 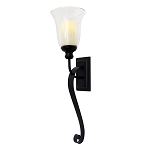 Each sconce is hand crafted and includes a color and size coordinated flameless candle with an integrated daily timer for worry free battery powered operation. 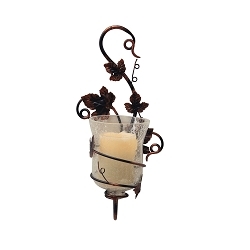 Sconces that include resin candles are suitable for indoor or outdoor decorating while sconces with wax candles are for indoor use only.